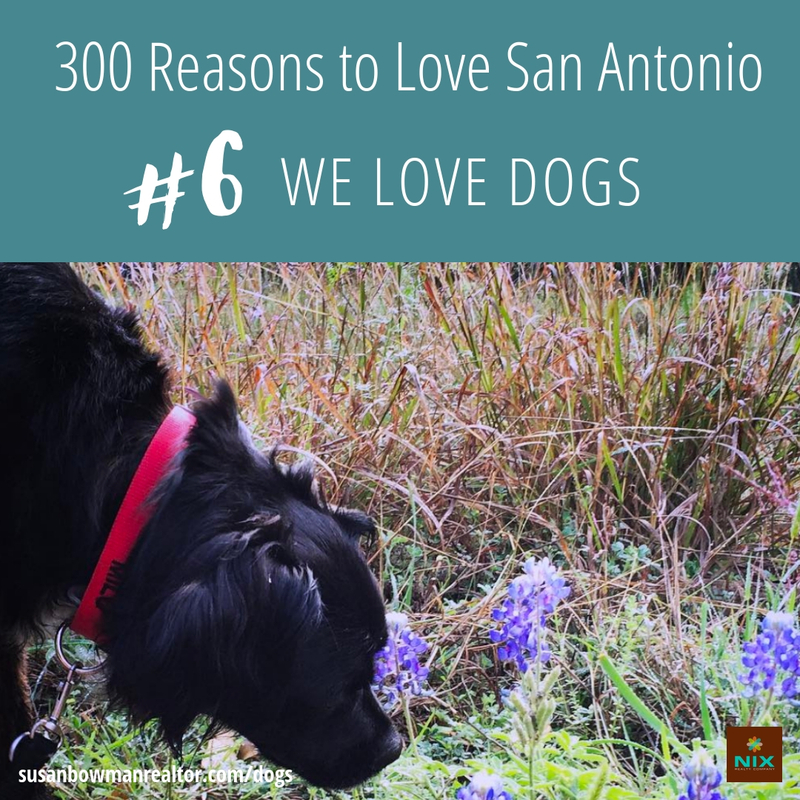 Susan loves San Antonio as much as I do. 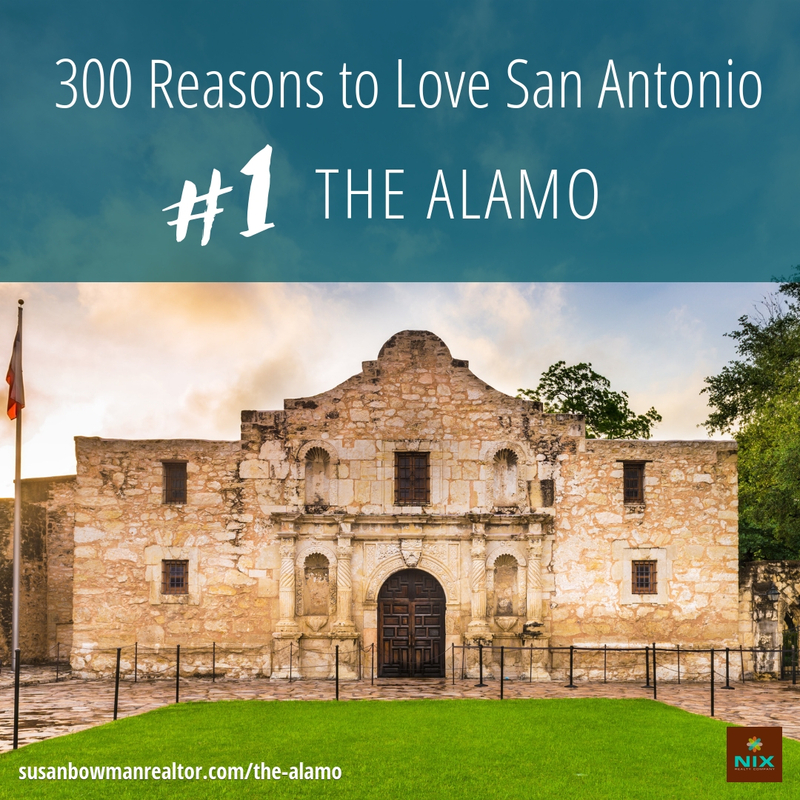 And in honor of our city’s 300th anniversary, we thought it would be fun to launch a new series on her blog: 300 Reasons to Love San Antonio. Where to start? 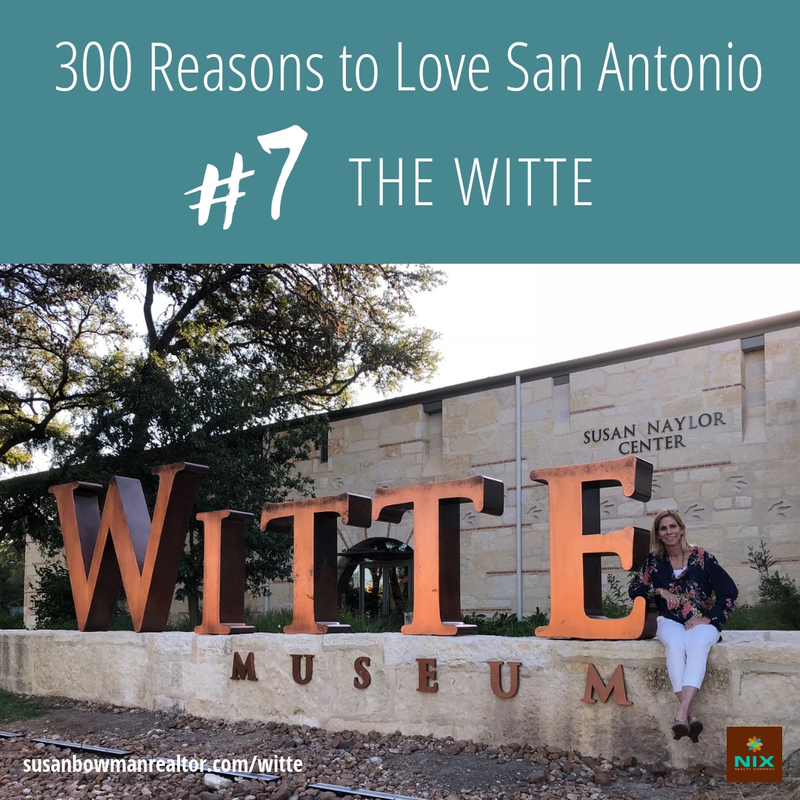 At the Alamo and The River Walk, of course! 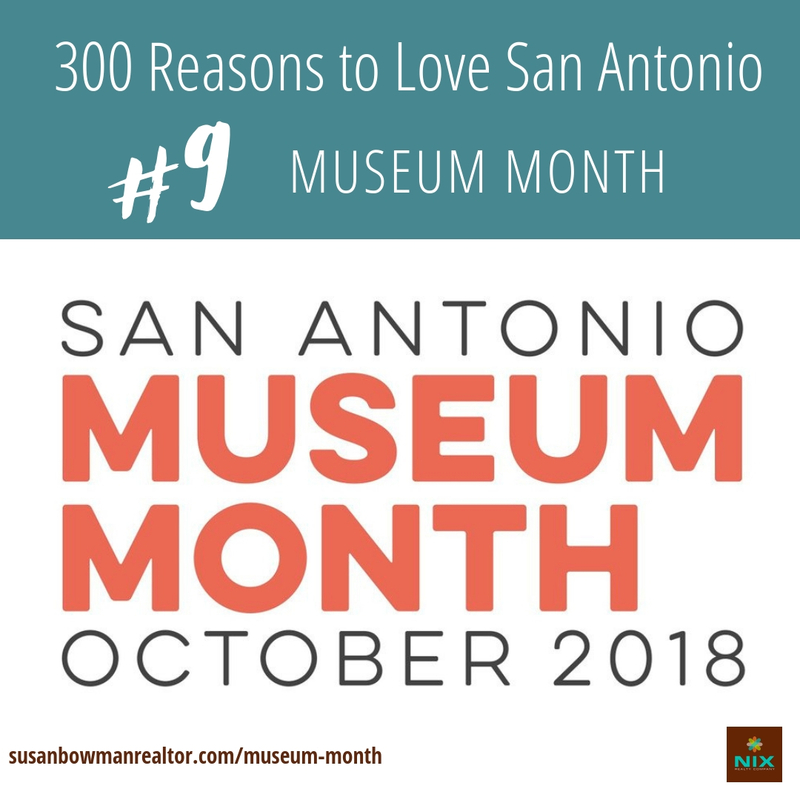 Did you know that Phil Collins is the largest collector of Alamo artifacts? 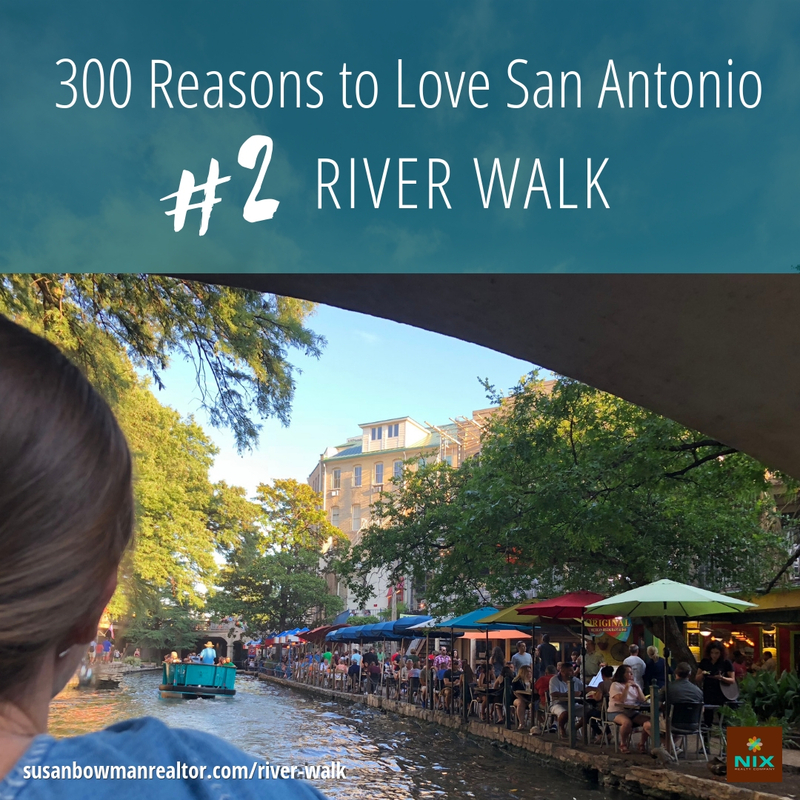 And that The River Walk is Texas’s most popular tourist attraction? 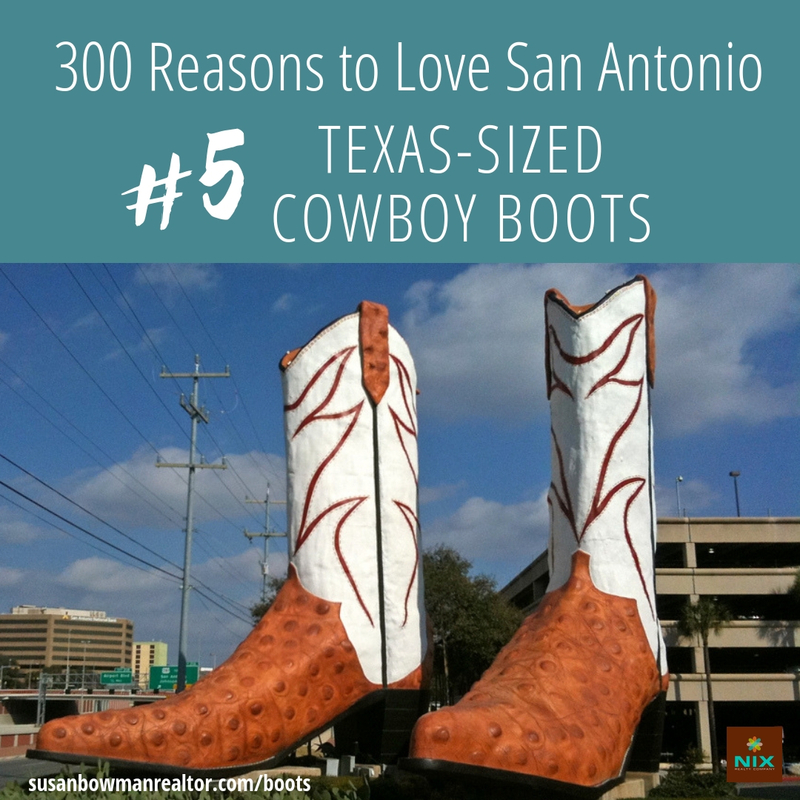 We’ve also featured The Missions, Pearl (my favorite, so far) the Texas-Sized Cowboy Boots and more. 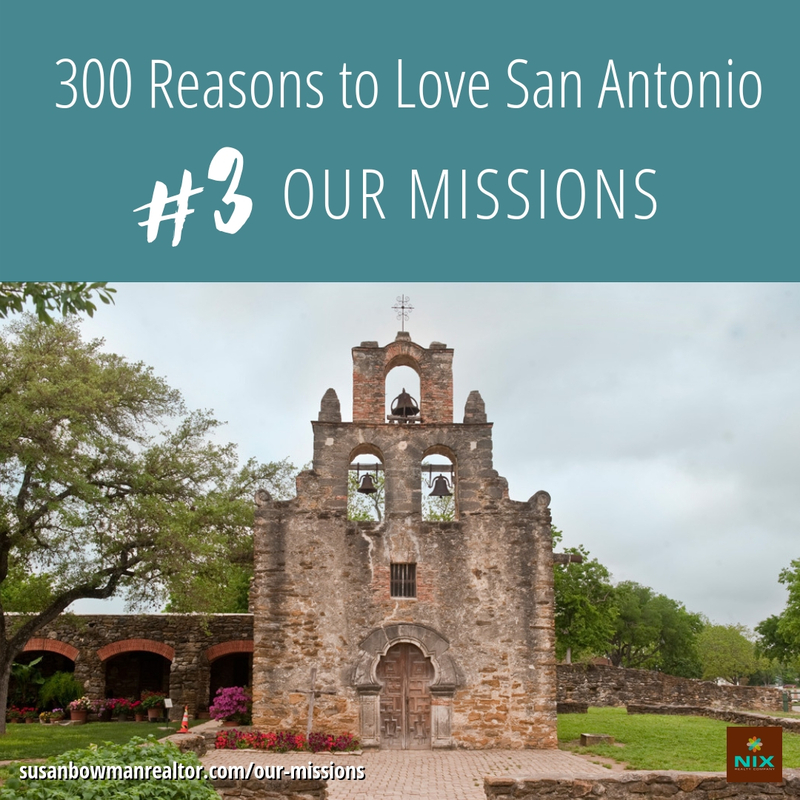 So we’ve got quite a ways to go – 290, to be exact. 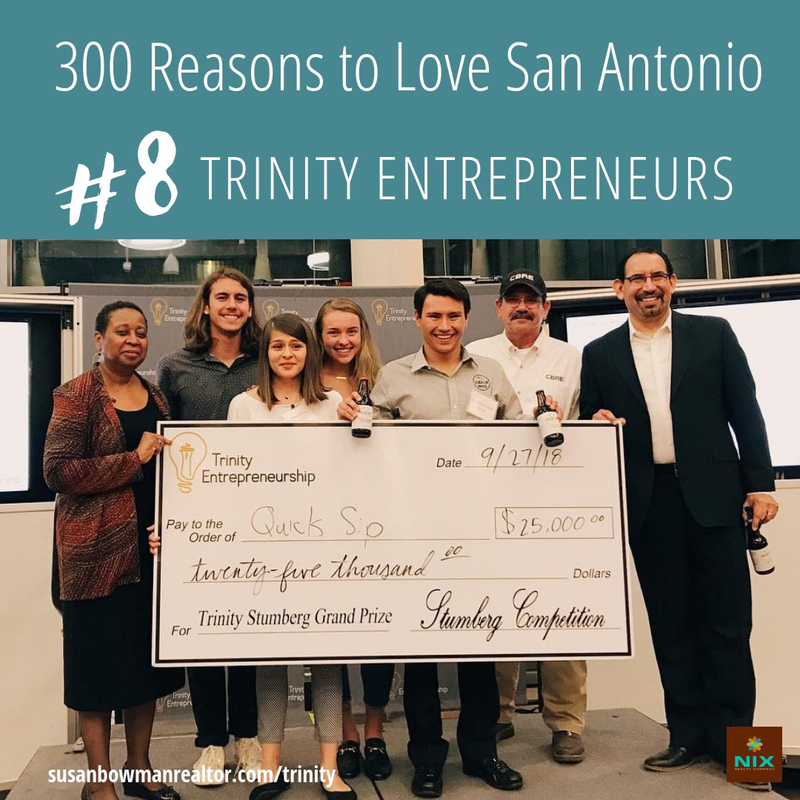 But what a fun project – and a neat way to show that Susan is far more than a real estate agent. 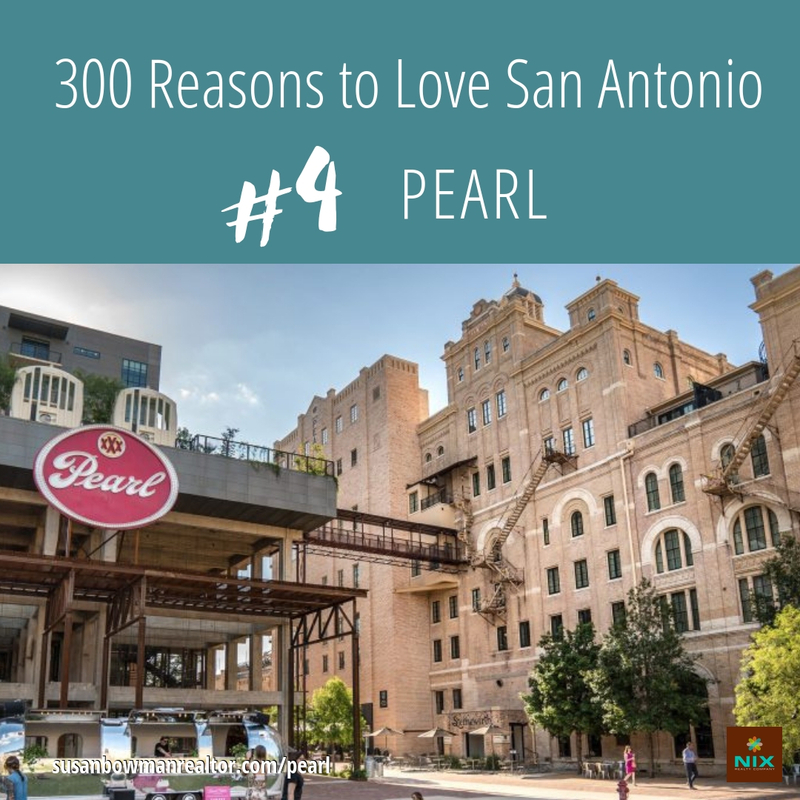 She’s an active supporter and promoter of all things San Antonio. How about you? 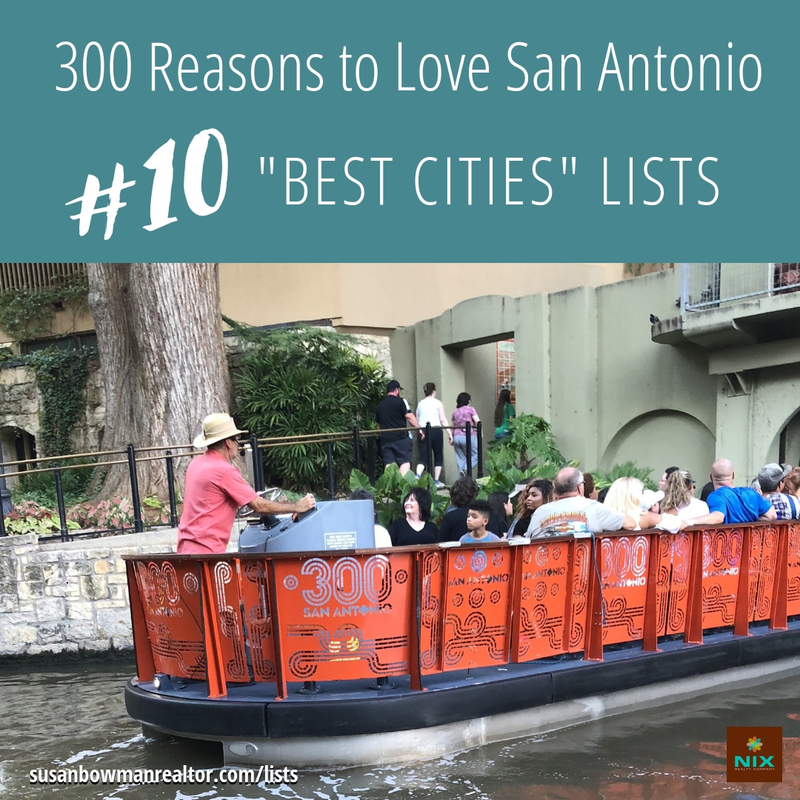 What do you love best about San Antonio? Send me an email and we’ll feature your thoughts in Susan’s newsletter and via her website and social media. Does your company or organization need a brand refresh – or a complete makeover? Can you use some increased awareness for your products or services? A more engaged – and expanded – audience? I’m here to help. Please reach out and let’s get started!